Why do Most Smokers Fail to Stop Smoking? Smokers experience both a physical addiction and psychological habit making quitting extremely difficult. 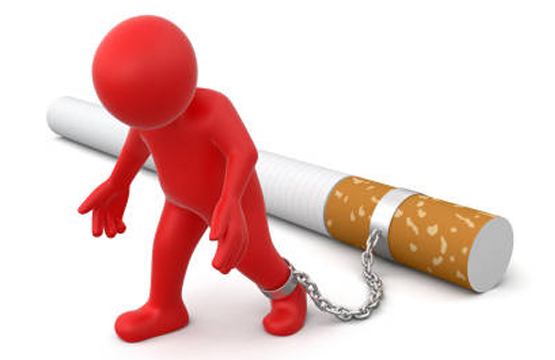 Nicotine addiction is very difficult to overcome. Most smokers are hooked on nicotine. Smokers experience a temporary high or ‘hit’ and depriving the body of that nicotine fix causes physical withdrawal symptoms and intense cravings. Smoking is a psychological and repetitive habit. Habits are hard to break, especially when it has become a daily repetitive ritual. 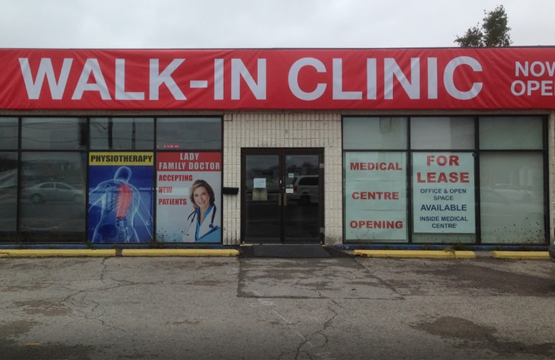 Laser Quit Smoking Toronto: Why is our 3-part DRUG-FREE laser quit smoking approach so successful? We target BOTH the physical addiction and the psychological habit of quitting by combining a 3-part program to combat these issues. What are the physical addiction symptoms of Quitting Smoking? Many smokers want to quit smoking, However most smokers who fail fail during the first few weeks of trying, mainly because of nicotine withdrawal symptoms. Many have tried various methods including nicotine patches, gums, cigarettes, and drug therapy. Nicotine is a very addictive drug and the withdrawal symptoms including physical, mental, and emotional issues makes quitting very difficult. Our smoking cessation program consists of three parts to target these issues. The first part is laser therapy. 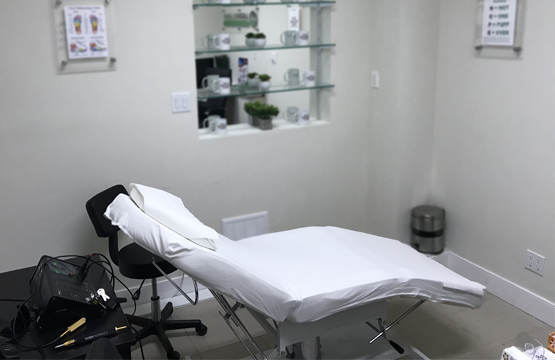 Our cold laser is non-invasive painless and has no side effects. It is completely safe. We target laser acupuncture points around your ears nose mouth, wrists and hands. 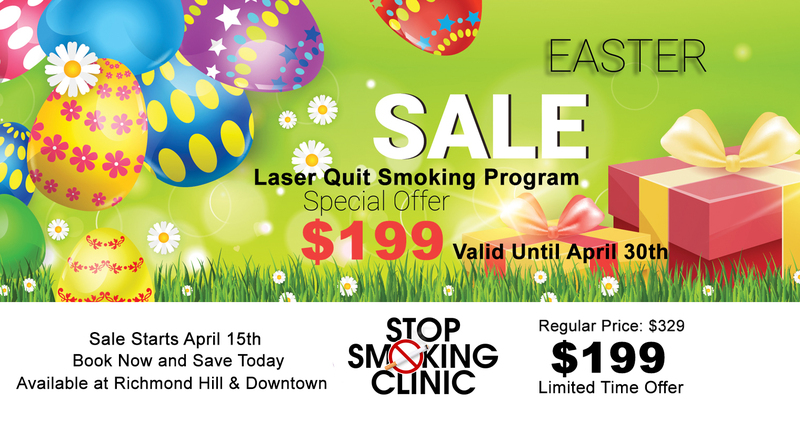 The laser helps to release endorphins the feel-good chemical that you normally get when you puff on a cigarette. The laser helps balance these endorphins during the critical week that you are trying to quit reducing the effects of cravings and other nicotine withdrawal symptoms. The second part of our program consists of guidance and counseling. We understand quitting is not only physical but a mental issue as well. We address these mental issues such as pattern social and emotional triggers that smokers experience when trying to quit. Finally our 24-hour support line will help ensure that you stay focused and remain smoke-free for good. Our program has a very high 85% success rate. It just takes one hour and only one treatment is required. For some clients who require additional support we offer a second treatment for free if you require it. Most of our clients however are smoke free from just one treatment. 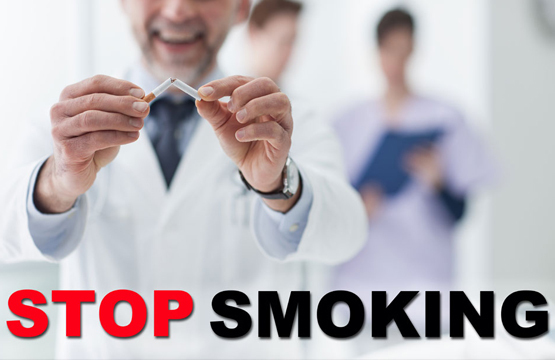 By combining our 3-part stop smoking program with your desire to quit, you are one step away from becoming smoke-free. If you have tried quitting in the past or this is your first attempt, we are here for you every step of the way. Are you tired of years of smoking? Do you want a new healthy lifestyle? Let’s not procrastinate and give us a call today. You have everything to gain and nothing to lose. Quitting is never easy, but with our proven success program guidance and 24-hour support. You are not quitting alone, but with us your success is our success. Call us today 647-951-3100.